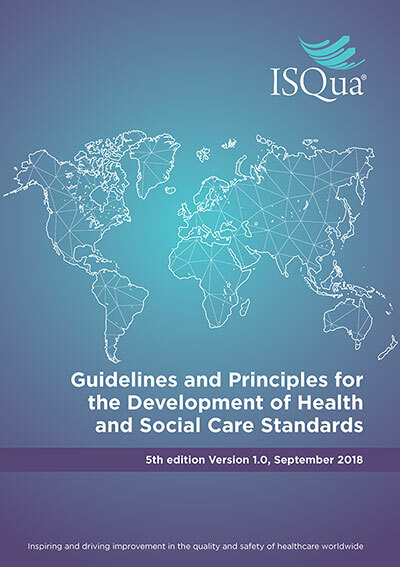 The International Society for Quality in Health Care External Evaluation Association (IEEA) was established by the International Society for Quality in Health Care in 2018 to deliver its external evaluation services. 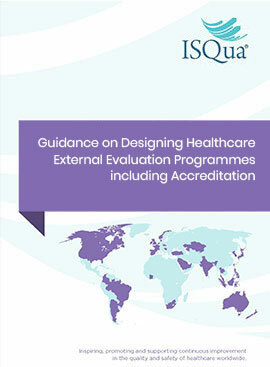 The IEEA commenced operations in 2019 and provides third-party external evaluation services to health and social care external evaluation organisations and standards developing bodies around the globe. 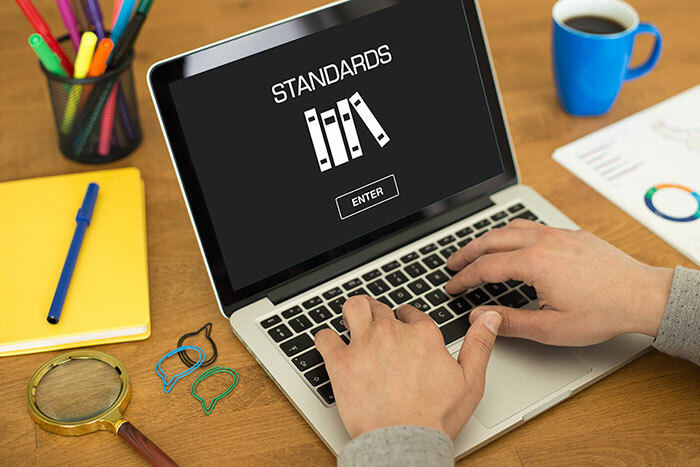 The IEEA is a separate legal entity which is based in Geneva, Switzerland. 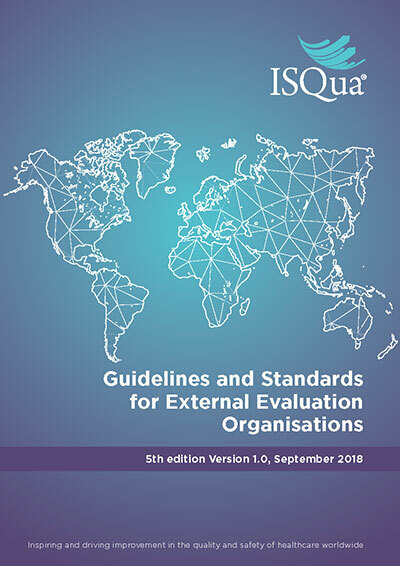 Please note that any existing accreditation awarded by the ISQua IAP has been transferred to IEEA and are now formally recognised by the IEEA. 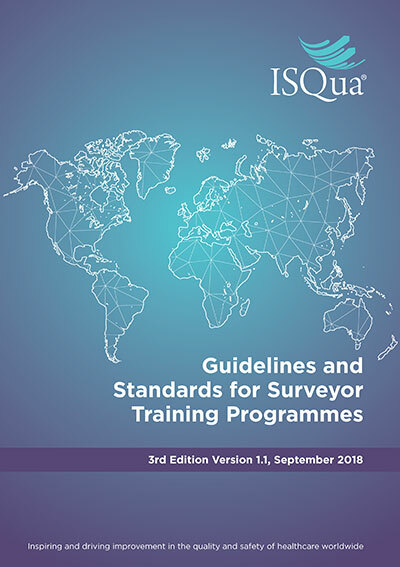 The status of currently accredited standards, organisations and surveyor training programmes (STP) is not affected by this rebranding.